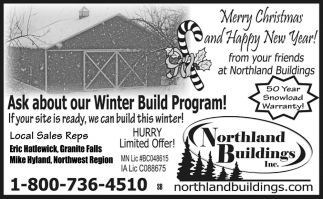 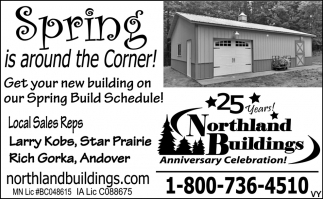 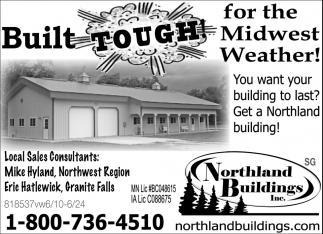 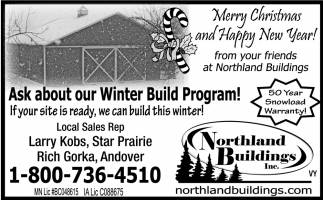 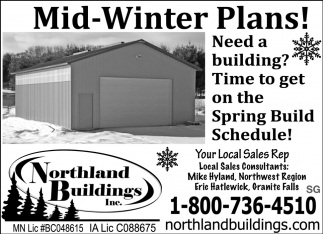 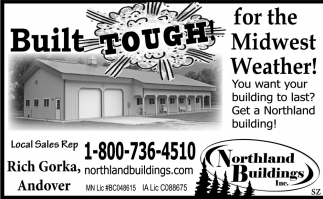 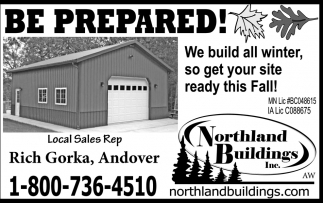 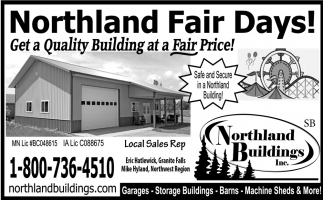 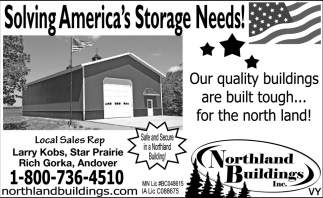 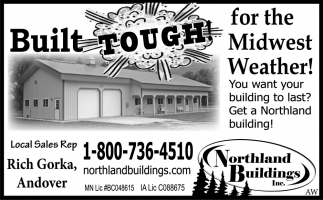 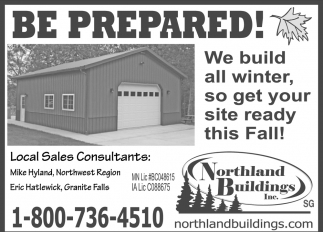 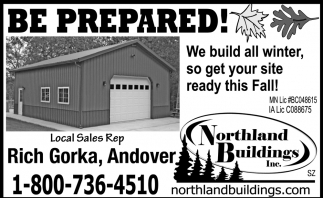 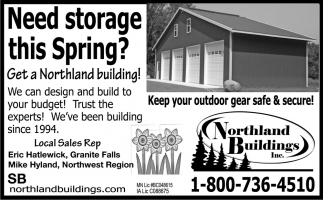 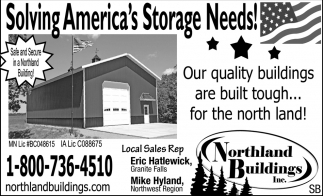 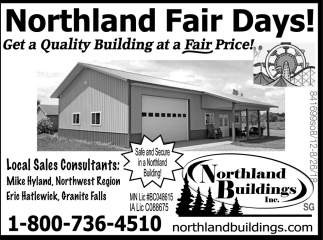 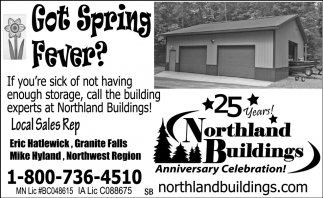 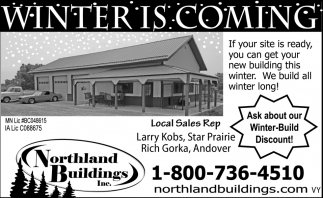 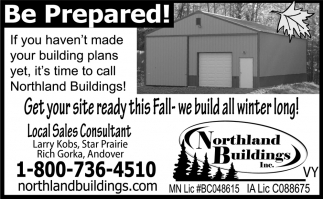 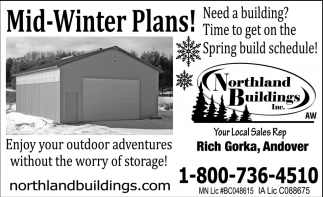 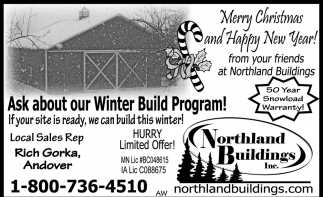 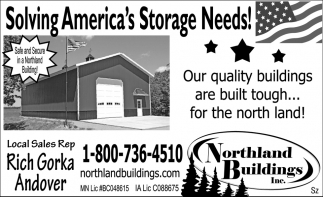 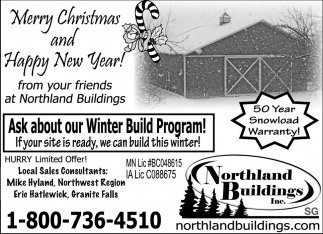 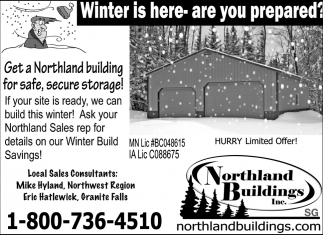 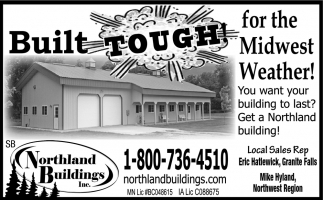 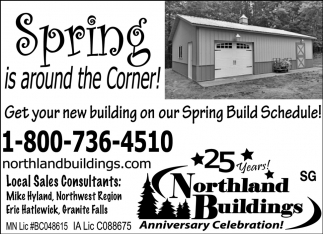 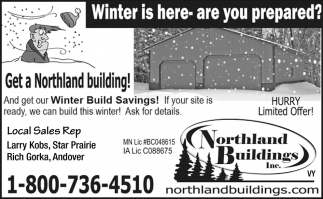 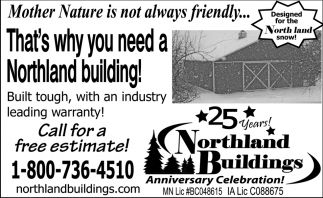 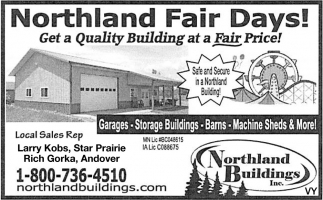 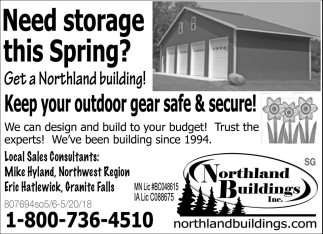 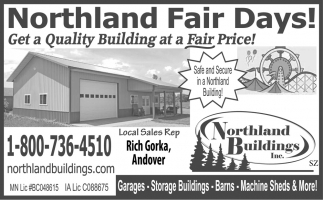 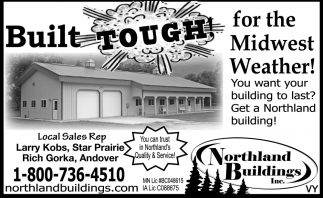 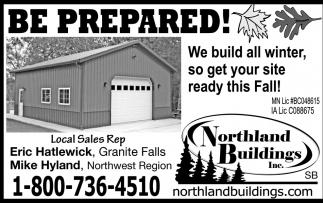 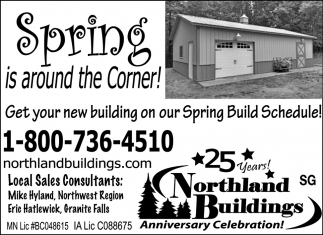 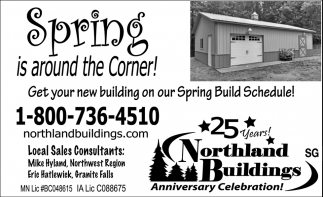 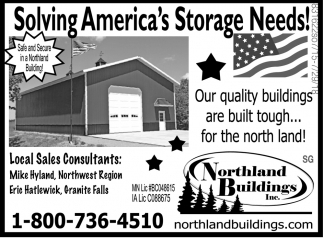 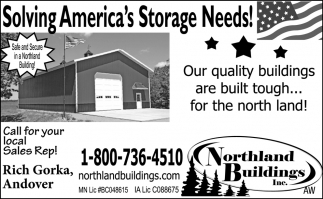 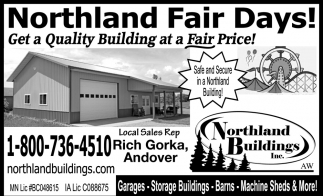 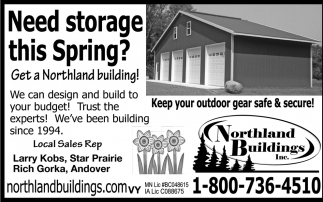 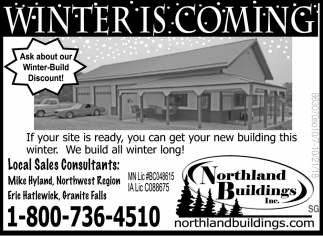 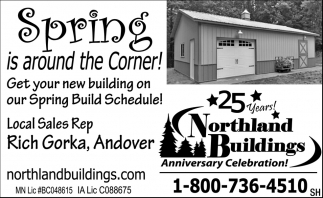 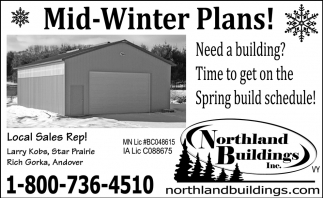 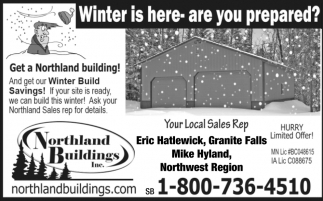 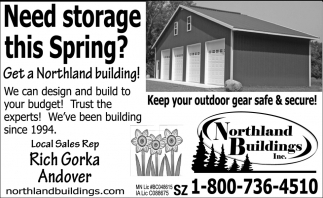 That's Why You Need a Northland Building! 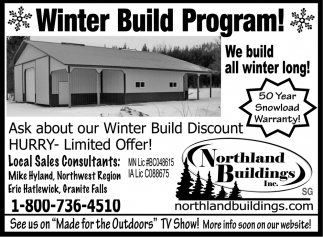 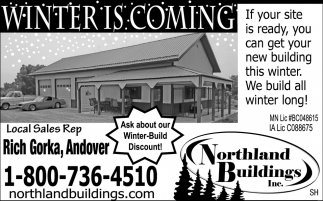 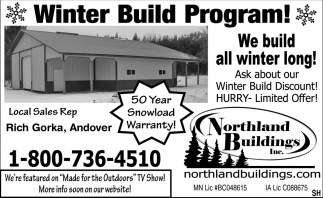 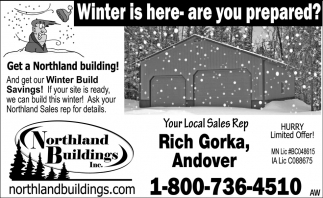 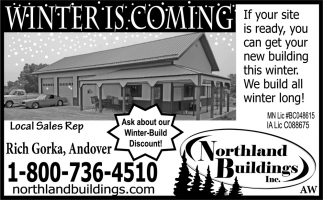 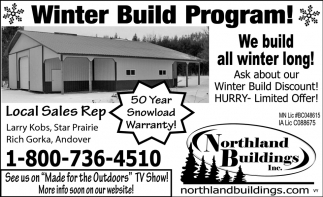 Ask about Our Winter Build Program! 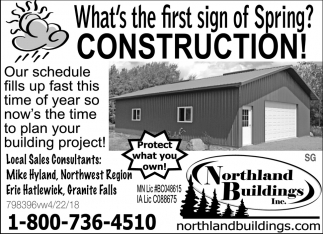 What's the first sign of Spring?